Second grade is finally over! I had a great year and learned a lot of cool things. My teacher, Mrs Hoover, was very nice and taught us how to add four digit numbers. She left on maternity leave and had a baby for a little whi1e. I hope that next year I get a teacher as nice as Mrs. Hoover. I am also excited for my summer vacation. Last year I went to Florida. Recently I went to South Carolina because my dad had a job down there. I do not know where I am going to go this year but I am excited. I am sure that the place I will go will be fun. Where are you going for for summer vacation? 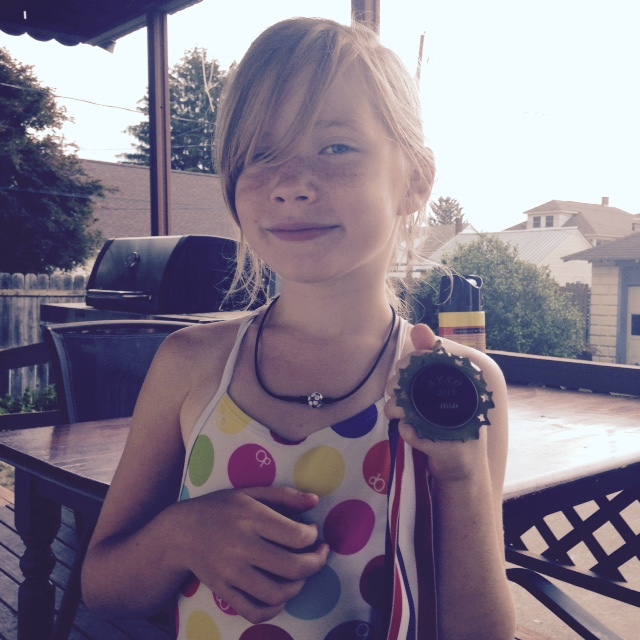 This entry was posted on June 1, 2015 by Hilde Kate Lysiak and tagged message from hilde, Orange Street News, selinsgrove, summer in selinsgrove.